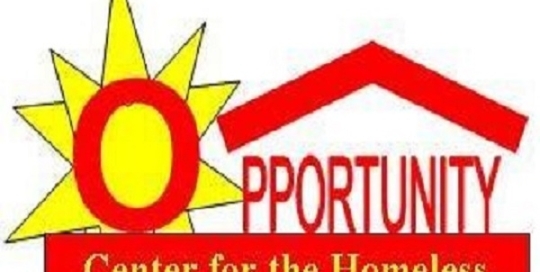 Provides rental assistance and services in a Single Occupancy Room residence for single women only. 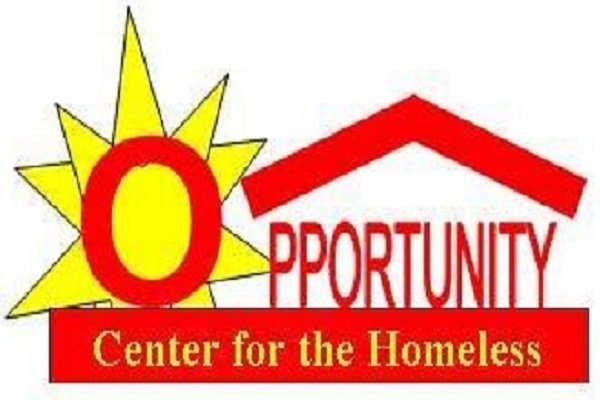 Provides a safe and stable environment for those who are frail and/or elderly in a Single Occupancy Room residence. 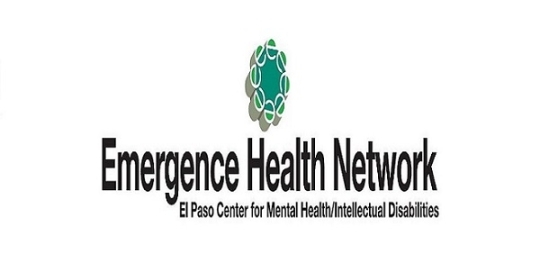 Provides a stable environment for seriously mentally ill homeless individuals. 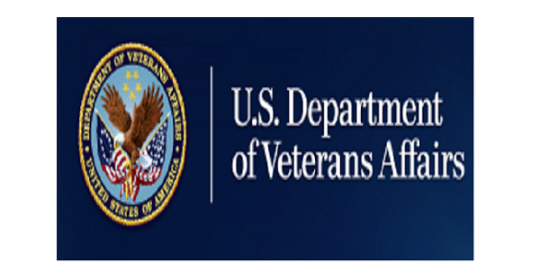 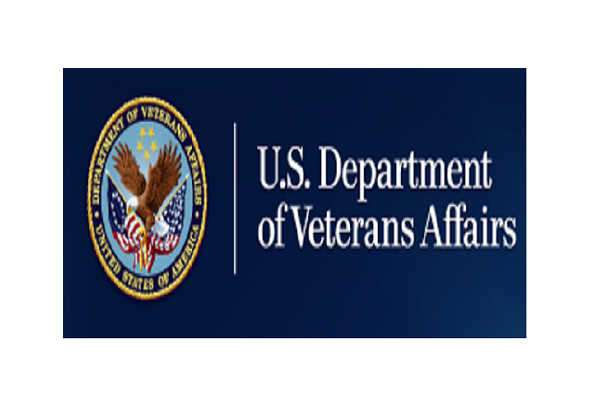 Provides rental assistance and services to chronically homeless veterans with mental illness or other disability. 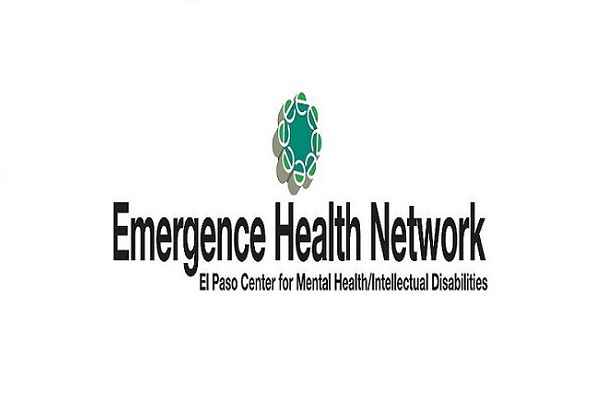 Provides rental assistance and services to homeless adults with mental illness who are clients of El Paso MHMR.